All of us here at Oschmann Screening are very excited to announce that the Transportation Security Administration has named us their Universal Enrollment Center for all of Southern Arizona. This means that we will be providing exclusive enrollment services for the TSA’s Pre‐Check, Transportation Worker Identification Credential (TWIC) and HAZMAT Endorsement Threat Assessment Programs. These three programs are vital in keeping America’s transportation corridors safe from acts of terrorism! First, The TSA’s Pre Check program speeds up security screening process for low-risk domestic and international travelers, leading to more efficient airports. Secondly, TSA’s TWIC security program ensures that America’s maritime transportation is kept safe from potential threats. Now that Oschmann Employee Screening will serve as an official TSA enrollment center, area transportation workers will no longer have to travel to enroll or renew their I.D. cards- previously, they would have to travel many hours to port cities in California or Texas. Finally, the HAZMAT Endorsement program performs background check and assessments of commercial drivers who are seeking to use their commercial drivers’ licenses to transport hazardous materials. 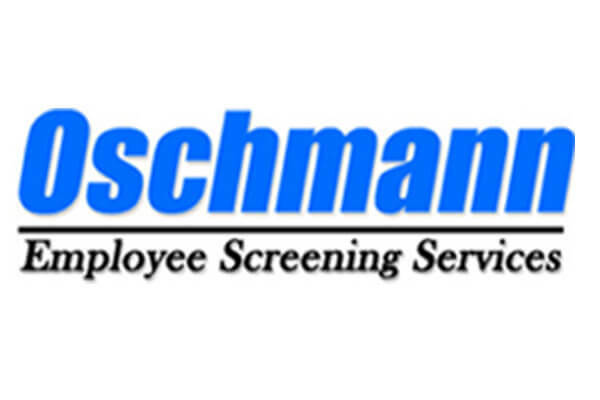 Oschmann Employee Screening is thrilled to work in conjunction with the TSA to keep our country safe. For more information on these important TSA programs, please visit www.tsa.gov.